I've tried to see the beauty in your crimes, but did you ever think of us? Is this all I'll ever be? 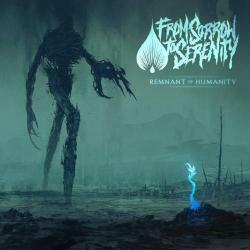 FORSAKEN es una canción de From Sorrow To Serenity.